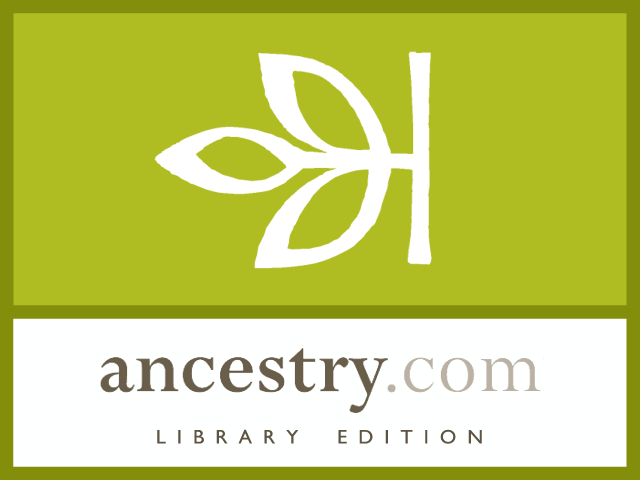 Join us for a free introductory class providing an overview of Ancestry.com-Library Edition. Bob will discuss and demonstrate basic features of the database including advance searching techniques. Collections within the database include birth, marriage, and death records, military records, newspapers, and immigrant records, and much more. Participants are encouraged to take notes. Free printed handouts will be distributed. Registration is required and limited to 24 participants. If you wish to attend please sign up at your earliest convenience at the 2nd floor Information Desk or by phone at 309-524-2470.